There is no evidence the flu vaccine Fluad caused a number of deaths in Italy, EU drug regulators have said. Two batches of the drug, made by Swiss company Novartis, were suspended last week by the Italian authorities as a precautionary measure. 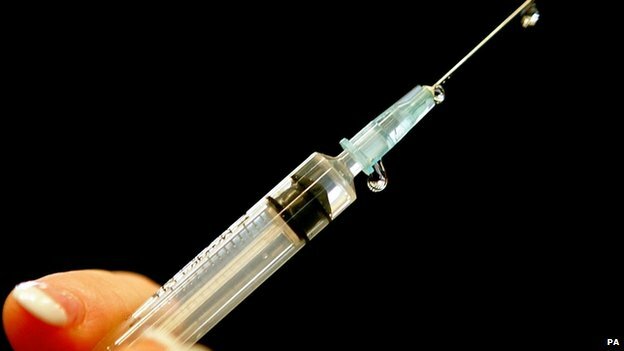 Four elderly people died shortly after receiving the vaccine. But European Medicines Agency experts found no evidence of a causal relation between the fatalities and the administration of the drug. On Monday, Italy’s pharmaceutical watchdog AIFA also declared the drug safe. Its suspension caused panic. More deaths were linked to the drug, but the AIFA said this was probably inspired by media coverage of the first cases. Fluad is used for older people, especially those who are at an increased risk of health complications. Novartis this week said it had a “robust” safety history. A review of the two batches in question has “confirmed that they are in conformity with all production and quality standards”, the company added. About four million doses of Fluad have been distributed in Italy. The vaccine has also been used in this winter’s flu vaccination campaigns in Austria, Germany and Spain. The World Health Organization estimates flu kills up to 500,000 people every year.